When it comes to nails, there are so many terms to master! Here are our top 26, from A to Z. A – Acrylics. Acrylic nails combine a liquid monomer and a powder polymer to create a hard, protective layer over your natural nails. The product hardens when exposed to air. Acrylics offer a great canvas for lacquer and art. B – Base Coat. Often neglected, using Base Coat is an important step. Base Coat can make your manicure last longer and prevent nail beds from becoming stained. C – Cuticle Oil. Cuticle oil softens/protects skin and can even improve nail growth. 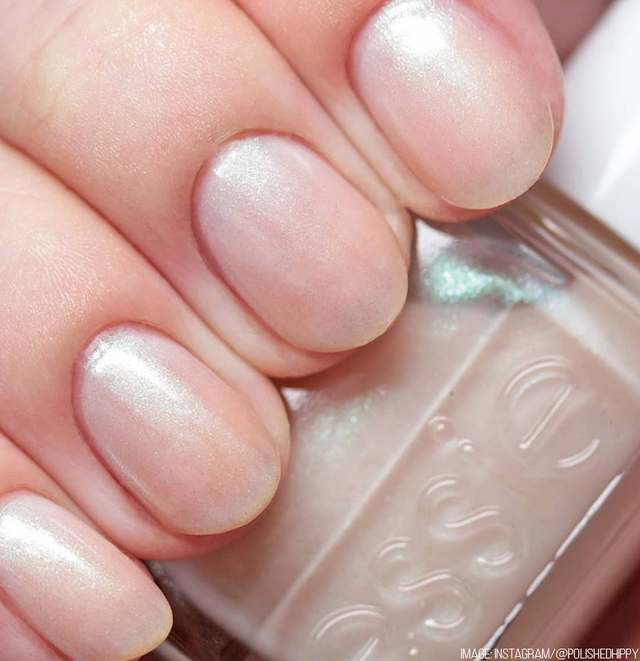 Ragged cuticles can totally ruin the look of your perfect polish job, so keep them moisturized! D – Duochrome. Duochrome polishes shift between two colors depending on lighting and angle. E – Enamel. Nail polishes with a higher level of film-formers are designated as enamels. F – Filing. Make sure to file in one direction only! 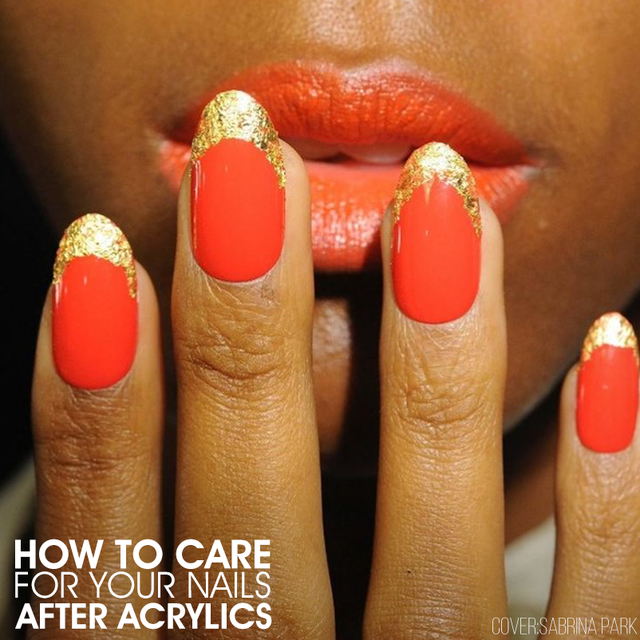 Filing back-and-forth will result in nail breakage. G – Gels. Gels are applied similarly to traditional nail polish but each coat (including base, color and top) is cured under a UV-light for a super-glossy, chip-resistant finish that lasts two to three weeks. H – Holographic. Holographics, more commonly referred to as “holos,” are polishes that contain micro-shimmering particles that bounce light, causing a rainbow-like effect when viewed from different angles. I – Indie. 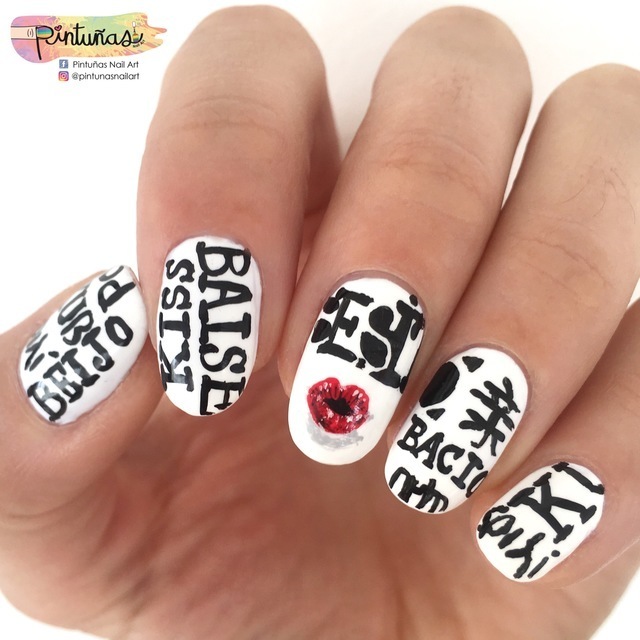 Indie polishes are making their mark on the nail industry in a big way! Indie polishes are usually handmade/hand-mixed and sold by the creators themselves. J – Jelly. Jelly polishes are semi-translucent, but are different from sheer shades with their glossy, “juicy” finish, not unlike ‘80s-style jelly sandals. K – Keratin. Keratin is a protein and the key structural component of nails. Keratin treatments can help rebuild nails that are weak, splitting or peeling. L – Lacquer. Nail lacquers are nail polishes with a thicker formula and high-gloss finish. M – Matte. Matte polishes are formulated with a flat finish. They are intended to wear without traditional top coat (which would add shine). Other lacquers can be made matte by using a matte top coat to achieve the look. N – Negative space. 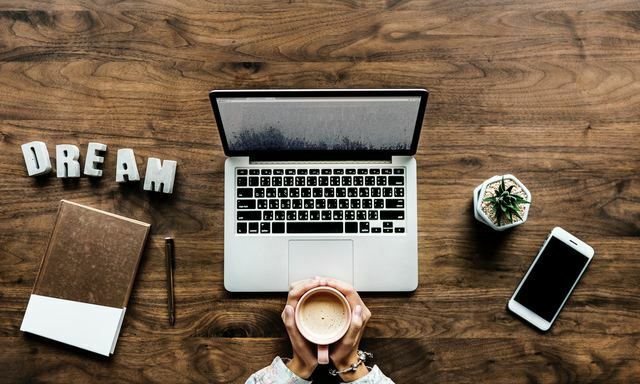 This nail art trend – where “naked” nail sections peep through lacquer like cutouts – has become HOT in the last two years, seen most recently on the NYFW runways for Alice + Olivia and Marissa Webb. O – Orange Stick. Cutting cuticles can lead to infection. Instead, use an orange stick (a slim, wooden stick with tapered ends) after showering (the steam helps!) to easily push back cuticles. P – Polish. Nail polishes are all about color. Their formula is typically thinner than that of lacquers. Q – Quick-dry. From top coats to drying sprays, quick-dry products can help speed up dry time and ultimately help prevent smudges and dents. Did you know? Drying sprays are a nail artist staple when backstage during fashion week, as models are often rushed between hair/makeup/nails and getting dressed for the show. R – Remover. Nail polish remover breaks apart and removes nail color. There are many different types of removers on the market but most contain some combination of acetone, ethyl acetate or butyl acetate and alcohol. S – Shaping. If you prefer to wear your nails short, a rounded shape is best for low-maintenance style. Check the half-moon shape on your nail bed for guidance; if it’s more curved, try oval or rounded shapes. If it’s flat, try square or squoval (square + oval) shape. Other nail shapes include almond, ballerina and stiletto; these shapes are higher-maintenance but high-impact. T – Top Coat. Top coat adds a protective layer over lacquer. 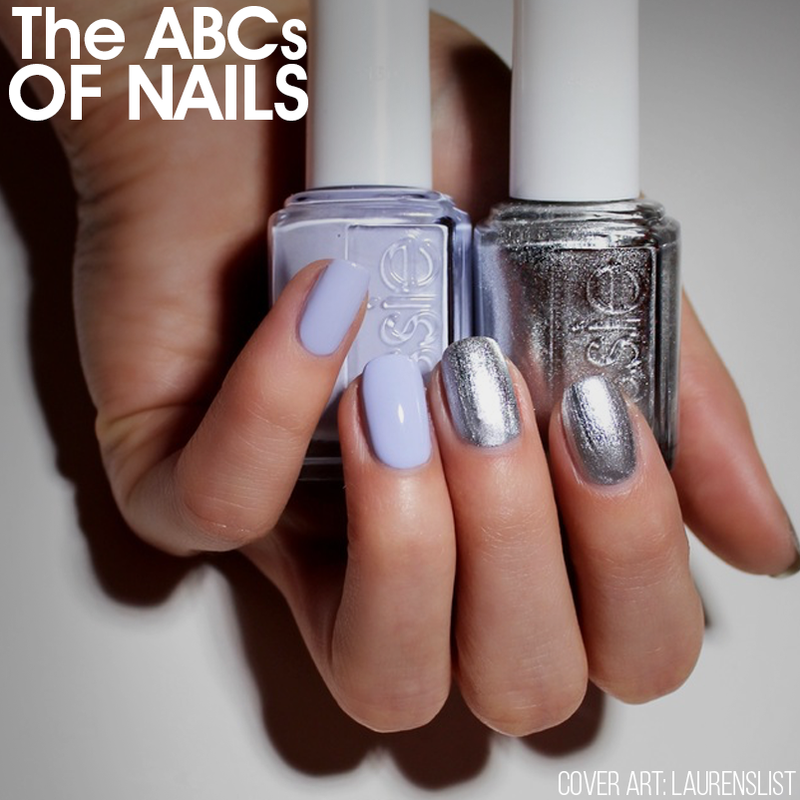 Using a top coat will give nails a glossier finish (unless using a matte top coat of course!) and will smooth out and perfect coverage. Reapply top coat every two to three days to prolong the finish of your manicure. U – Under-mani. This look calls for painting the underside of your nail (usually in a color that contrasts your main manicure). It requires really long nails. Adele was one of the first to rock the trend at the 2012 Grammy Awards, with a sparkly silver manicure and bold pop of red on the underside of each nail. V – VNL. Whether or not you have visible nail line is the true test of opacity. VNL refers to the ability to see the white of your nails under a shade. Of course, this will happen with sheers and jelly shades, but a great opaque shade will cover VNL in two or three thin coats. W – Wrapping. 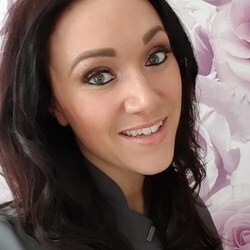 Also known as tip wrapping or capping the free edge, this technique helps extend the life of a manicure and reduces tip wear. After applying a coat of polish, lightly swipe the brush across the front edge of the nail as well. This protects the tips as well as the top of the nail, allowing for slower wear at the spot most susceptible to chipping. X – X-factor. Meaning “an indescribable quality,” nails offer an easy way to up your “wow” factor. Perfectly polished fingers and toes complete an overall look. Whether you want to try a new trend or make a statement, nails offer an easy and affordable way to do so! Y – Yellowing. Discoloration of the nail bed can occur due to the pigments in polish (especially darker shades) which can stain nails over time. The number one way to avoid yellowing is to use a base coat. Looking for a quick fix? Soak your nails in a denture cleaner, which contains an oxidizing agent that can brighten nails in minutes. Z – Zebra print. When it comes to nail art, inspiration is everywhere! We love the look of animal print on nails, including zebra, leopard and cheetah. 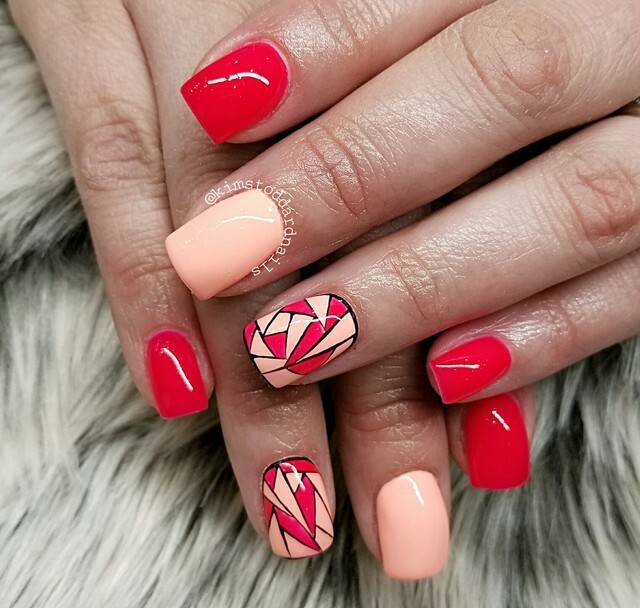 For even more Nail Inspiration be sure to check out our tips and tutorials on Nailstyle and follow our Instagram @Nailstyle_Official for the latest trends!